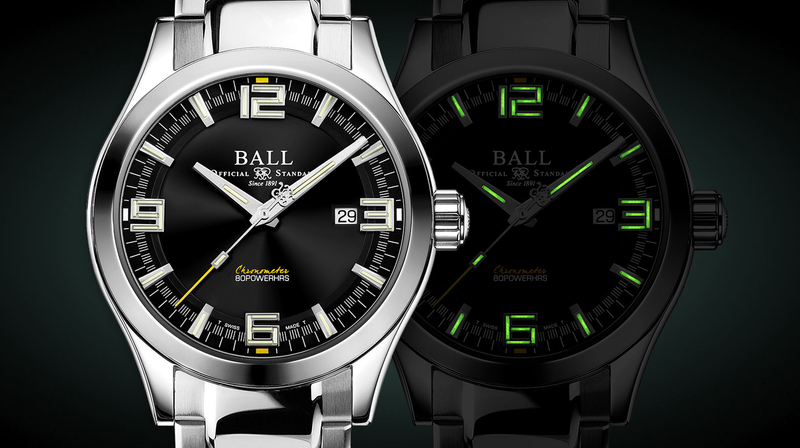 This is the new Ball Engineer Master II Diver that has a black DLC (Diamond-Like Carbon). The coolest feature is the mechanical thermometer that reads Fahrenheit and celsius. 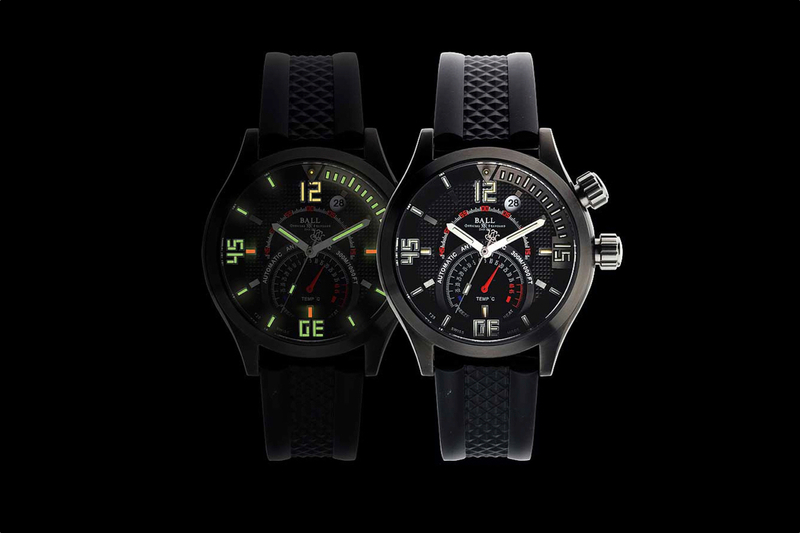 They used tritium tubes in the watch dial and the rotating inner bezel for excellent illumination. There are 2006 Limited Editions available worldwide for $3,299.